To most of us who are on the outside of the Royal Family, Camilla Parker-Bowles seemed like the “other woman” at one point who was in the predestined romance between Prince Charles and Diana, Princess of Wales. 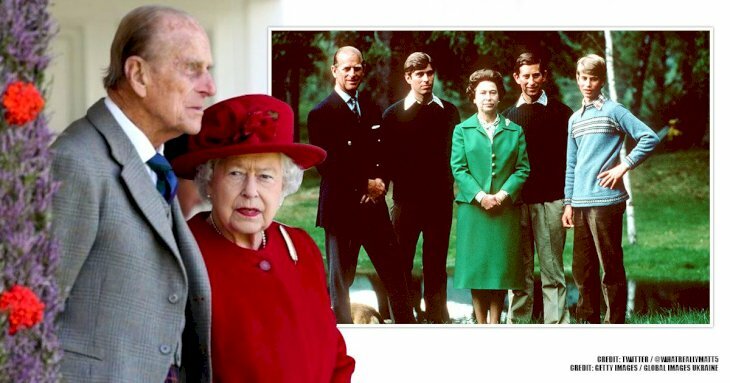 Over the years, we have had the opportunity to learn a great deal about their relationship, primarily that it began long before Charles ever met Diana. So, if you're interested in reading some juicy secrets, stick around because today is the big moment you've all been waiting for! As far as we've heard, it was love at first sight. Charles and Camilla met in 1971 via a mutual friend, Lucia Santa Cruz. There were rumors of a former romance between Charles and Lucia, but both declare that it wasn't true — by then, Lucia was already dating her current husband when she met Charles. 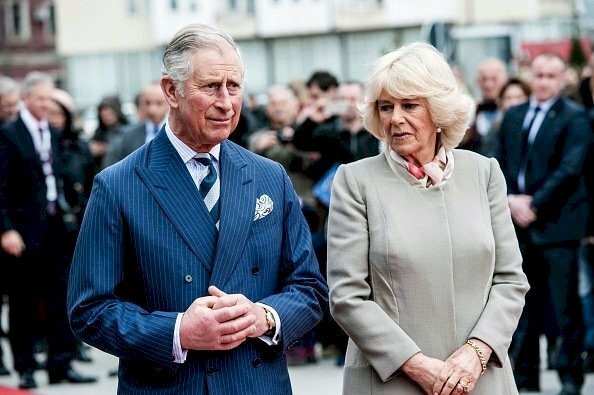 Charles was immediately smitten with Camilla, and presumably, they hit it off right away. Their relationship didn’t really work out the first time, even though it may have seemed so. 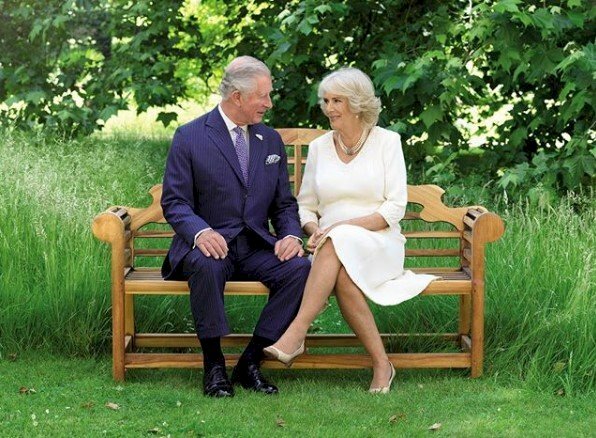 Also, though Charles and Camilla had an instantaneous connection, the relationship just wasn’t meant to be, well, at least at first. 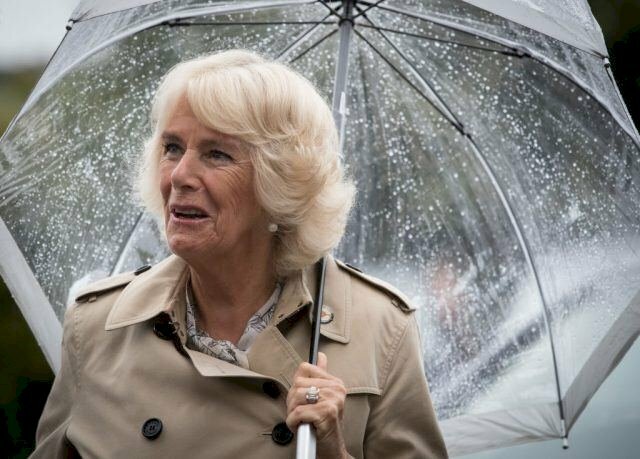 Camilla broke up with Charles just before he left for the Royal Navy. When he returned, he learned that she was engaged to army officer Andrew Parker Bowles, whom she had been dating on and off for years. 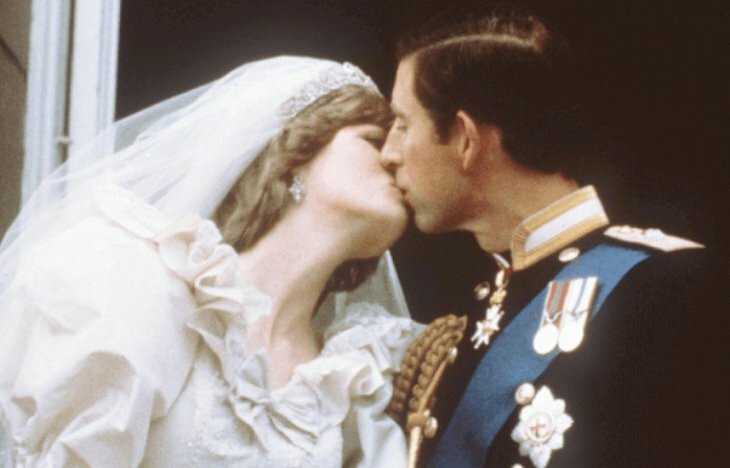 She married him in 1973, and Charles started pursuing 18-year-old Diana Spencer in 1980, but nevertheless, he and Camilla kept their close-knit connection. 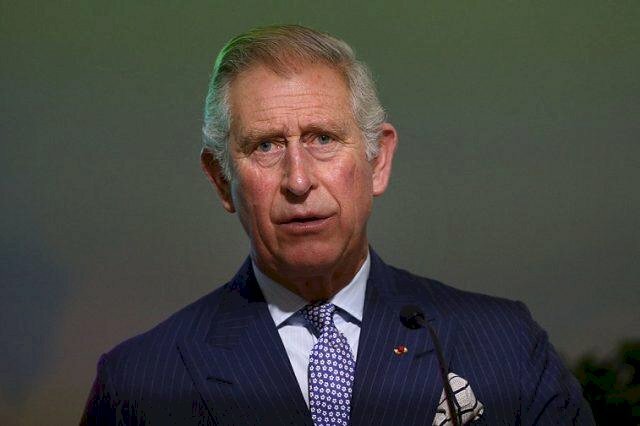 Prince Charles was destroyed when Camilla left him. Some said that the Prince was heartbroken when Camilla called things off with him and accepted Andrew’s marriage proposal instead. In fact, the week before the wedding, he wrote Camilla a letter and urged her not to get married. Despite his pleas and the fact that Andrew didn’t treat her very well, the wedding went ahead according to plan, even though she did have feelings for Charles. It must have been a tragic moment for the Prince at this point in his life as ironic as it may seem. 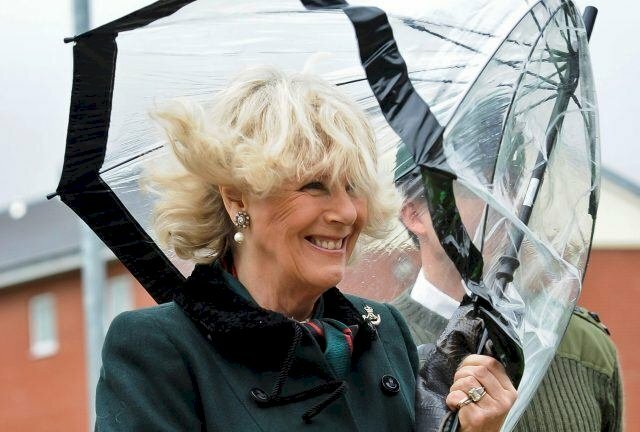 Prince Charles clearly couldn’t bear to see Camilla with Andrew, and even though he was invited, he declined to attend Camilla and Andrew’s wedding. He alleged it was due to another commitment, but most people believe it was because he couldn’t stand the thought of watching the woman he loved marry someone else. When Prince Charles got married, it was not a joyous occasion for him. On the night before his wedding to Princess Diana, Prince Charles reportedly observed the staff setting up for the big event and wept. He was apparently still torn over his feelings for Camilla, and the immensity of his decision was sinking in. We know that the majority of the Royals are, in fact, related. Unsettling or not, the same may apply to Camilla and Charles (who are ninth cousins once removed.) 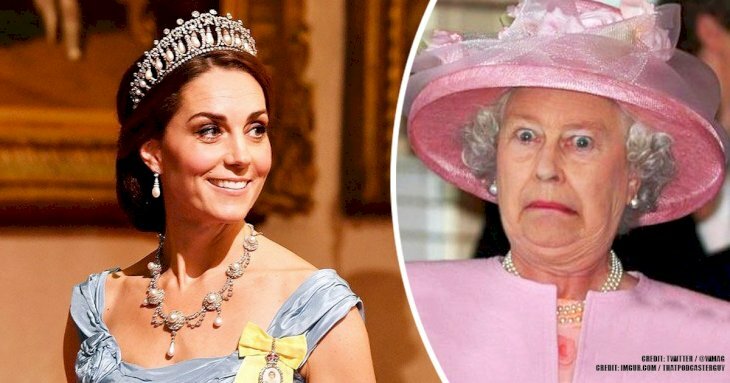 It turns out that Camilla isn’t the first one in her family to have an intimacy with a member of the Royal Family. Alice Keppel, Camilla’s great-grandmother, allegedly had a continuous affair with King Edward VII. 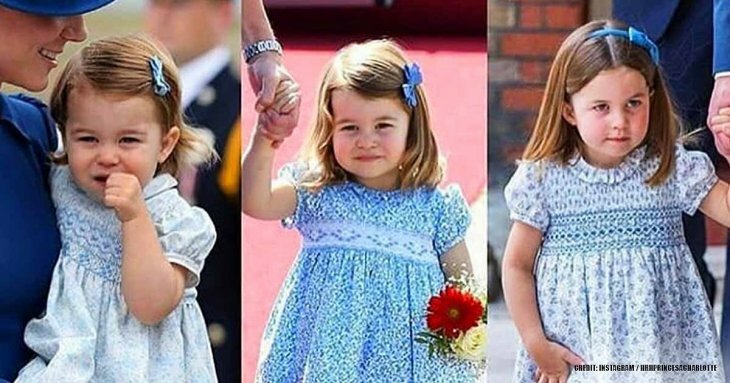 We know there are loads of rumors buzzing around, and according to these little tidbits, Keppel’s daughter Sonia may actually have been King Edward’s child. If this is true, that will make Charles and Camilla half-second cousins once removed. We really felt sorry when we heard that Princess Diana couldn’t even enjoy her wedding day. Apparently, Princess Diana heard Prince Charles talking lovingly to Camilla on the phone the day before her matrimony. 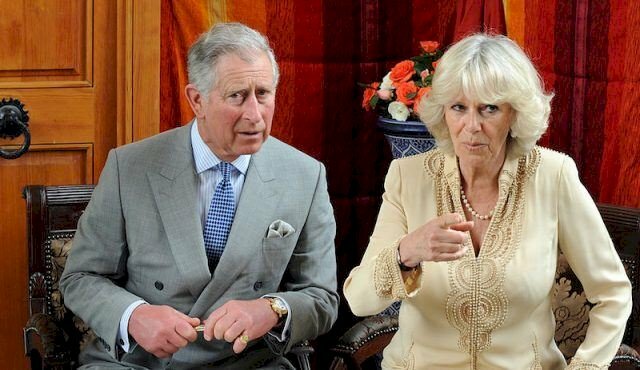 That was indeed a shock for her, and he immediately asked Charles if he still loved Camilla. Typically, he admitted that they were close friends, but stated that they were no longer intimate. Devastated by this news, Diana expressed her remorse that Camilla was invited to their wedding, and she was evidently so focussed on Camilla that it made it impossible for her to enjoy her special day. It's not really appropriate to shower your mistress with gifts on your own wedding day. 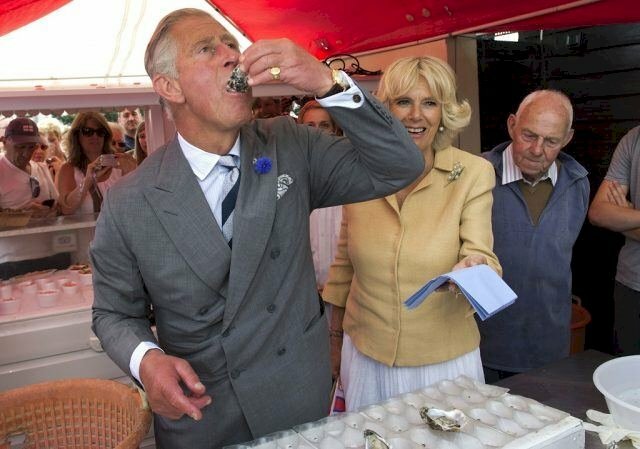 In commemoration of his nuptials, Charles gifted a dozen of his closest friends, including Camilla, with presents. If that was not odd enough, Camilla’s gift was a gold bracelet personalized with a blue enamel disk engraved with the initials "GF" entwined in it, "Gladys" and "Fred", which were their nicknames. Camilla was not in a happy marriage with Andrew. One thing about Camilla is that she loved her husband, Andrew Parker-Bowles, and aside from Prince Charles, she was loyal to him. However, Andrew didn’t show her the same respect, and before they were married, he was also dating Charles’ sister, Princess Anne. In fact, he had numerous affairs when he and Camilla were married and often seduced her friends. These two lovebirds' affair has a long history. 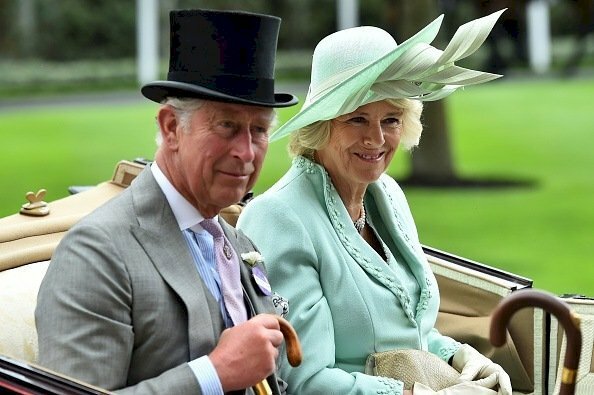 In a book that was released earlier this year by Penny Junor, Britain’s top royal author, it was revealed that Camilla and Charles were not intimate the entire time they knew each other. In fact, their affair had three stages. The first was in 1971 when they were both still single, then the second was allegedly in the late 70s after Camilla’s daughter was born, but this is unconfirmed. 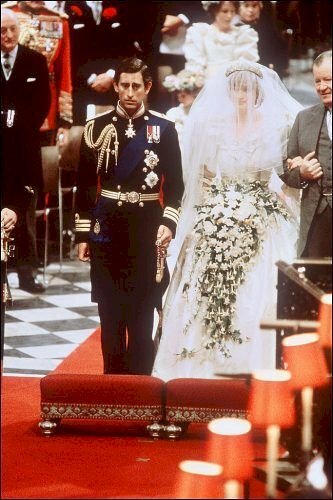 And the third was in 1986 when Charles and Diana’s marriage was showing signs of a future split. Diana certainly was not afraid to speak up for herself. 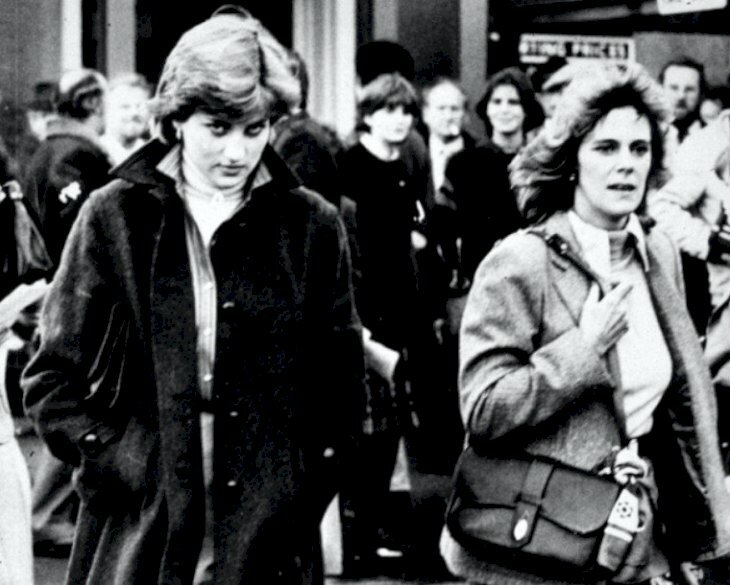 She cornered Camilla at Camilla’s sister’s 40th birthday party in 1989 and confronted her. She told her she knew about the affair and insisted that Camilla should not to treat her like she was stupid. 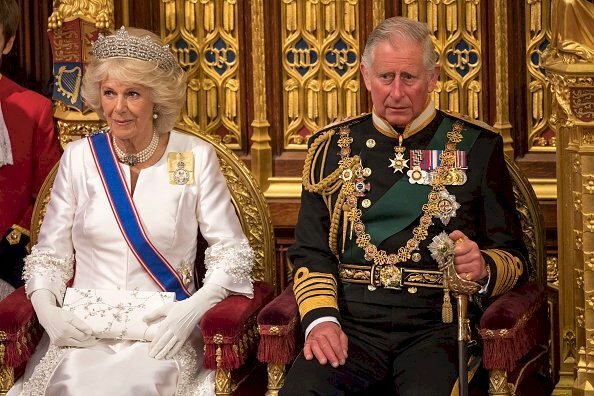 Despite all this, Camilla and Charles carried on. When it comes to stories, things get wild, but rumors are circling around that these two have a child together. Simon Charles Dorante-Day has declared that he could very well be the biological child of Camilla and Charles. 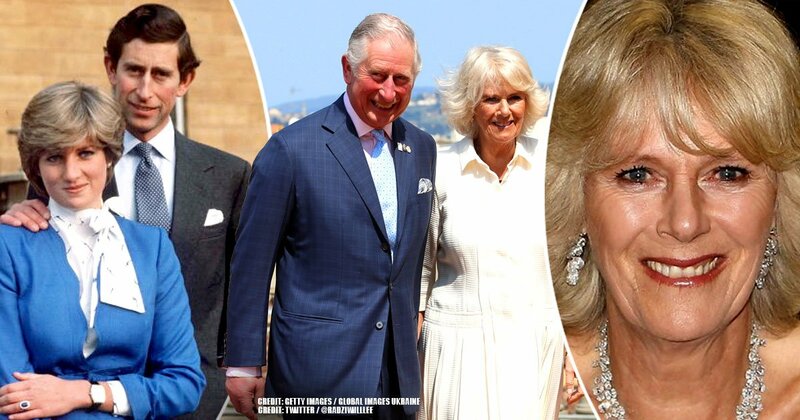 He has stated that research indicates Camilla and Charles became intimate in 1965, and then Camilla seemingly disappeared for at least nine months while Charles was sent to Australia. However, this directly contradicts the story of the two meeting in the early 1970s, which has been affirmed by many close friends, not to mention Simon's lack of evidence. As if Diana’s wedding day nightmare wasn’t bad enough, she soon understood the gravity of her new husband’s emotions for Camilla when she and Charles were on their honeymoon cruise. 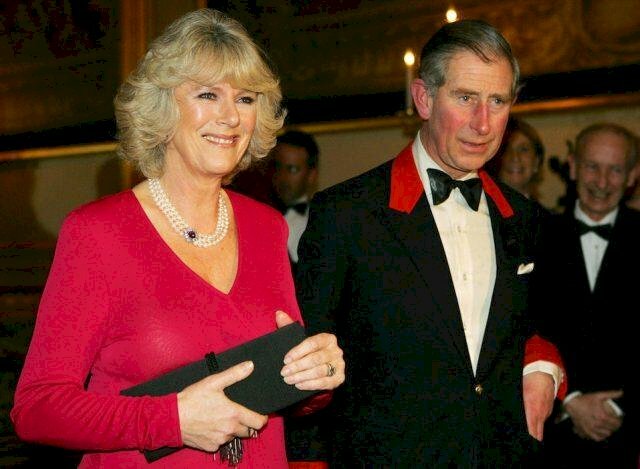 She found him wearing cufflinks with Camilla’s initials and carrying a photo of Camilla in his diary. This was indeed a personal hell for them both! 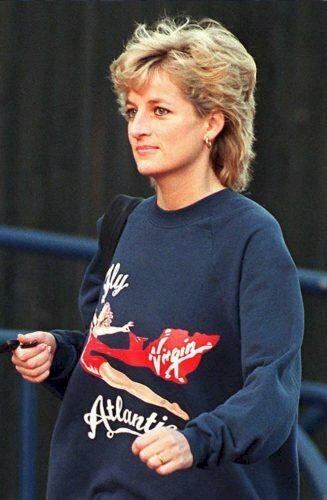 Princess Diana was no saint and certainly had no problem doing her own thing. While Prince Charles was unquestionably wrong to cheat on his wife, it seems that Diana also cheated while in her marriage. 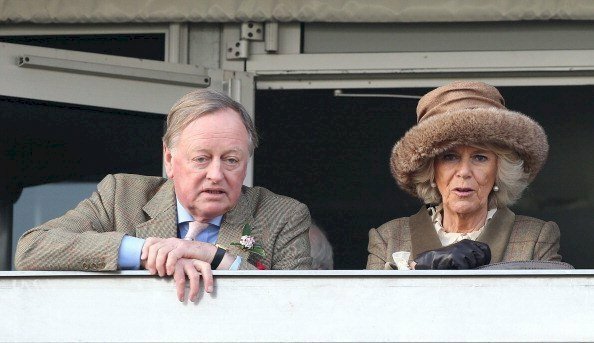 When it was apparent that Charles had gone back to Camilla in 1986, Diana commenced a five-year affair with her riding instructor, James Hewitt. There were, of course, rumors of other infidelities as well. It’s probable that Camilla was just settling for Charles. It has been said that Camilla and Charles may not have gotten together at all had it not been for Camilla’s first husband, Andrew. If it wasn't for Andrew having so many flings while he and Camilla were dating, she might have never have had the first fling with Charles. So, this may have been a bit about revenge for all of Andrew’s shenanigans. 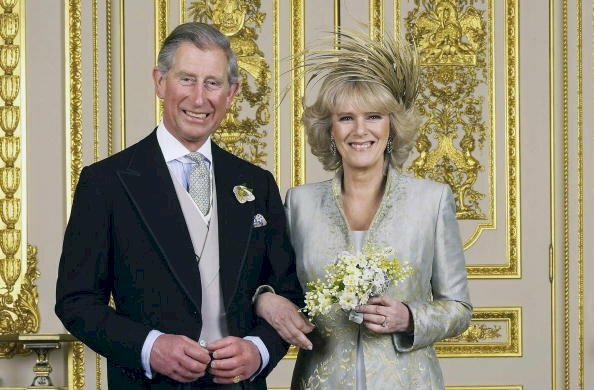 Of course, Camilla and Charles undeniably love each other as they have lasted for many decades. But it’s intriguing to think about what might have been had Andrew only been faithful. What did you think about these love affairs and little escapades? Did you know any of these facts? Let us know your thoughts in the comments section below and remember to share this with your Royal loving friends and family. Keep up-to-date with us for more exciting news on what's happening behind palace walls.